Voted No. 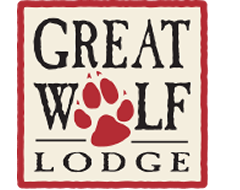 1 - America's Best Family Resort (USA Today), Great Wolf Lodge combines a huge, guests-only water park, attractions and activities under one roof! 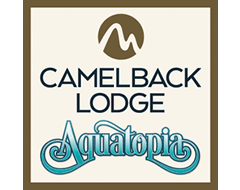 Northeast's Biggest Indoor Waterpark plus Camelbeach Outdoor Waterpark included with your summer stay! Countless Adventures. One Incredible Resort. Swirl and twirl through miles of water slides at the world's coolest indoor waterpark. 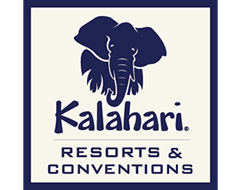 Book your unforgettable adventure at Kalahari Resorts & Conventions!